Paula Ligairua is from the island of Fulanga, which is located in the province of Lau in Fiji. 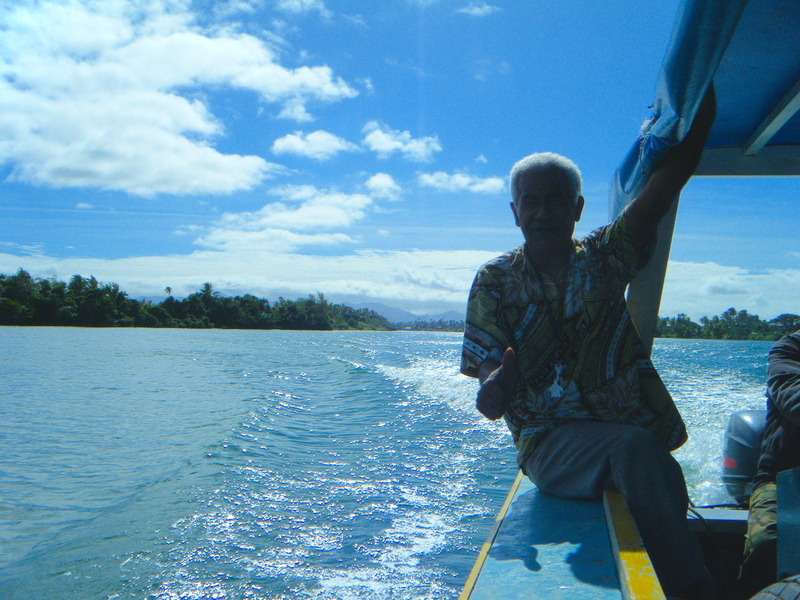 He has been in Suva since 1965. His father introduced him to carving, and Paula still continues this tradition. Paula has been at USP since 1994 where he formerly tutored students in the School of Humanities. 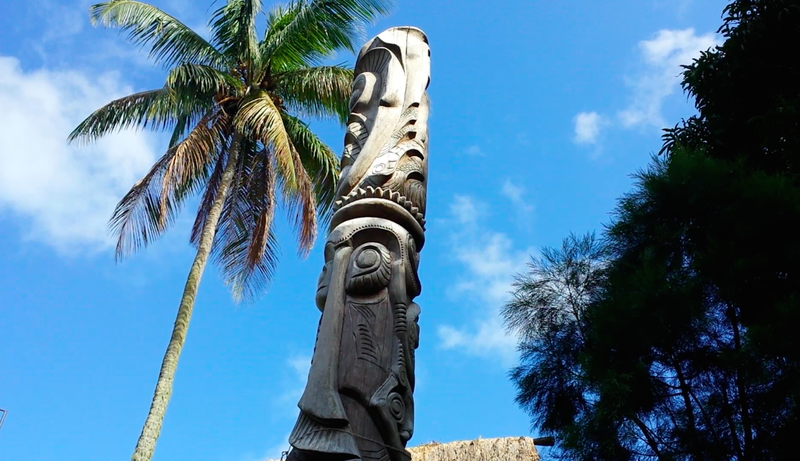 When the Oceania Centre opened in 1998, Paula was invited by the late Professor Epeli Hau’ofa to continue carving with the creative arts department. In his artworks, Paula usually uses wood from fallen trees or off cuts. He chooses wood according to the shape, type of grain and texture. He believes the remains of deforestation should be put to use; otherwise, it will just be left as firewood or thrown away as rubbish. His father taught him how to carve and select the right type of wood. He teaches his son and others by sharing this knowledge. He aims to sustain the tradition of carving, as he believes that it is gradually becoming forgotten. His sculptures are seen as opportunities for others, so that they can continue to maintain this custom. 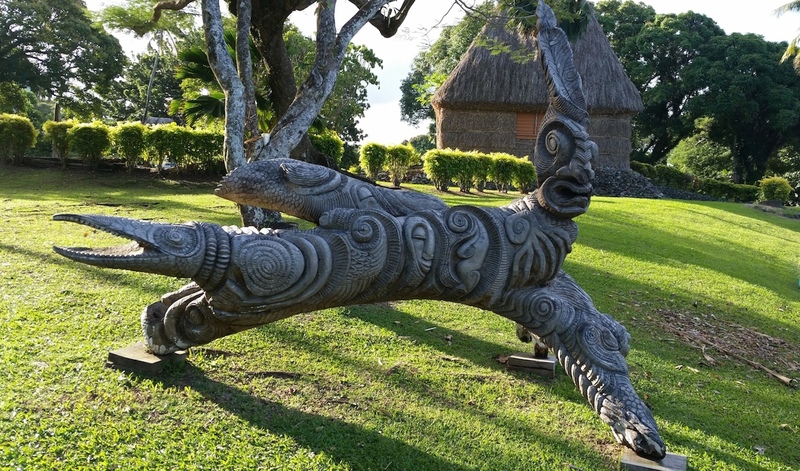 His sculptures are reminiscent of the traditional carving techniques of Fulanga, but he expands this creativity by incorporating contemporary styles and motifs. He chooses his themes according to his imagination and memories of the world he lives in. Paula has exhibited extensively around the world, including countries like New Caledonia, Palau, China, Tanzania, Taiwan, Turkey, Solomon Islands, Malaysia, Taiwan, Papua New Guinea, American Samoa, and Vanuatu. 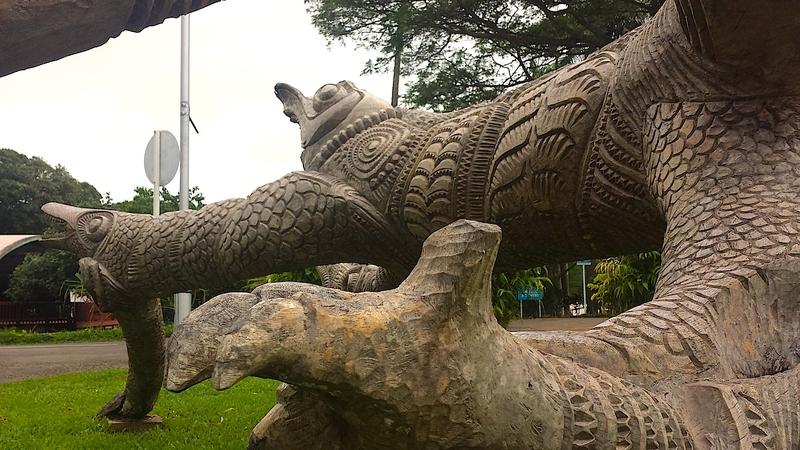 He has won top prize at Fiji Arts Council and Fijian National Sculpture Awards.